When the weather changes and it turns cold, it is time to keep those ears covered. Why not swap your everyday years for some adorable kitty ears? 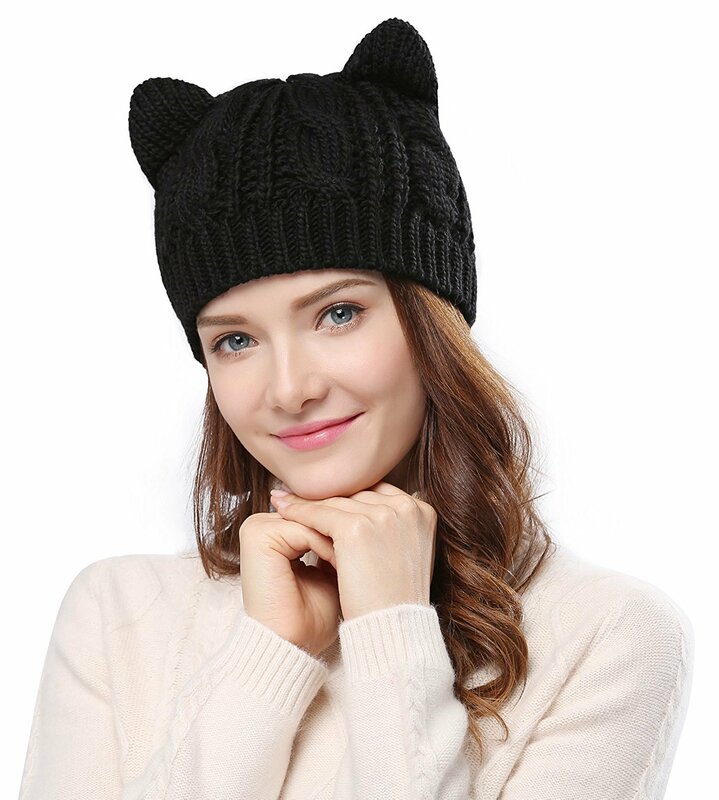 This fun and cute beanie is 80% acrylic and 205 cotton and comes in seven great colors. Get it now for autumn! Make your girls’ mermaid dream come true. This is the perfect surprise for your little princess at home. 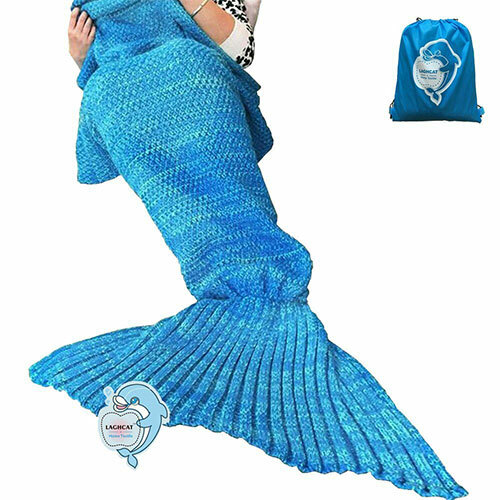 The mermaid tail blanket is designed to fit all Kids and Adult. Snuggle-In sleeping blanket with opening back for easy in-and-out. This mermaid blanket is a perfect gift for family and friends!